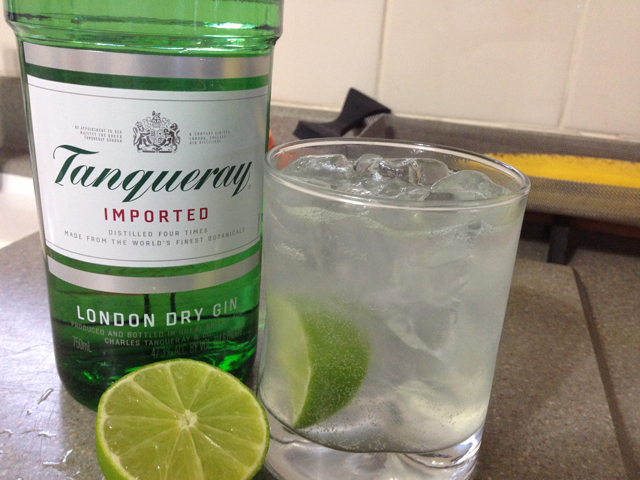 Before I discovered the magic of Bombay Sapphire, I used to drink Tanqueray as my standard gin for mixing with tonic water, so I decided it had been a while since I had made one at home. 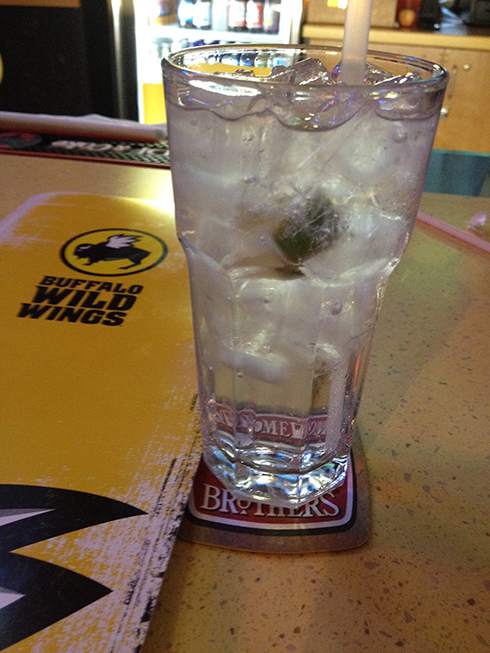 It was widely available and normally a dollar more than a well gin, which in of itself, was worth the upgrade at the bars I frequented. Since I’ve tried several gins over the years, but mostly sticking with one or two, I tend to notice some differences in the taste and how they go down. Tanqueray in particular, has a noticeable bite to it. Like the extra distilled edge of botanicals that makes that first sip or two seem more robust than other gins. After a few gin and tonics, I decided that I still like Tanqueray, but also prefer the smoother blend that Bombay Sapphire brings. Back to the liquor cabinet this bottle goes until I get a craving for another. Or until I run out of the other gins I have.